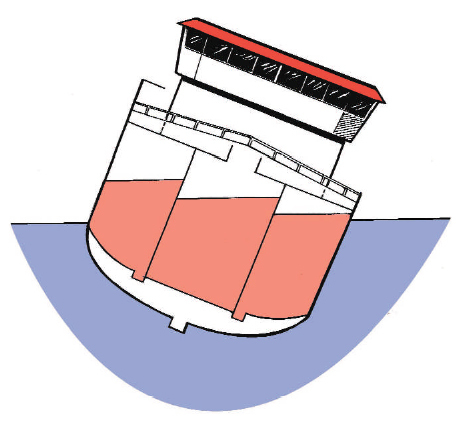 Loose cargo in the hold, which can move when the vessel heels, behaves like a free surface effect. This applies to, for example, capelin- and herring cargos. 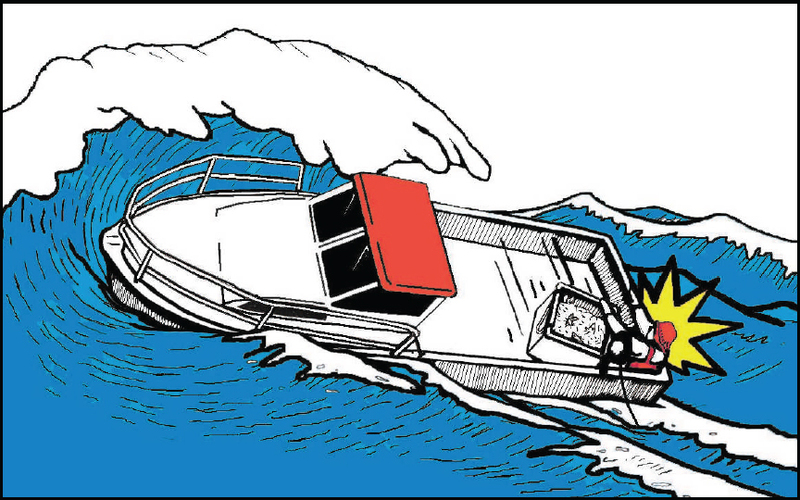 Bulkheads and a well divided hold are therefore very important for the vessel’s stability and safety. 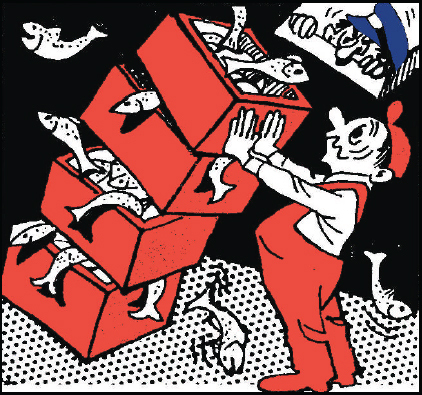 Fish boxes, etc. should be properly put away so that they cannot move, not even though the vessel heels considerably. Never transport loose fish without making sure that the bulkheads have been securely installed. The cargo should not be able to move.